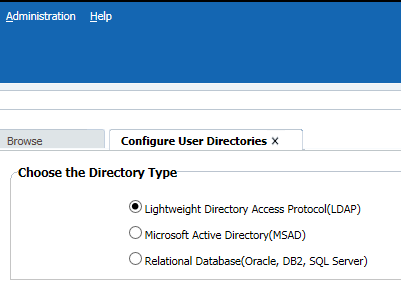 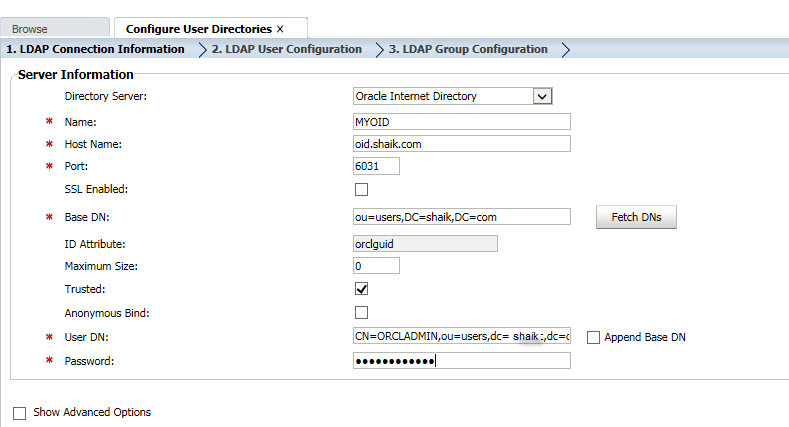 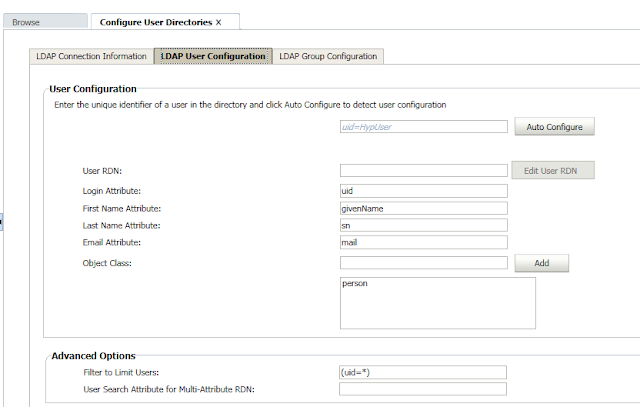 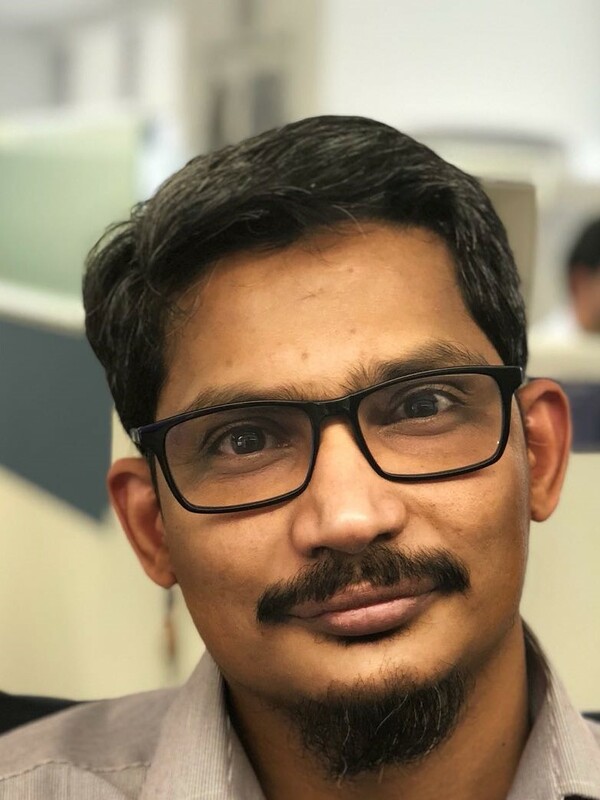 Select LDAP " For Open LDAP/OID/OVD"
If you still want to keep the Primary directory as Native then move down the newly created directory. 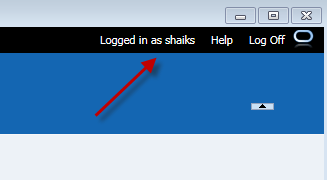 Remember your "Admin" login belongs to only Native then have the Native directory on the top of the list. 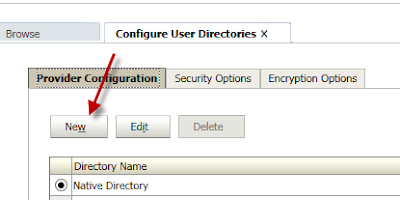 Note:- If you are using OVD Then select the directory type to "Other" and leave the "ID Attribute" to blank.